Body Problems addresses the relationship between the body and society in a fast-food culture. Agger focuses on issues of food, exercise, work, dieting and eating disorders, fashion, bariatric and cosmetic surgery, and health. He addresses a growing, fundamental dilemma that we have ample access to abundant calories yet lead lifestyles and have jobs that for the most part do not enable us to expend those calories. He proposes solutions, both individual and structural, that involve re-orienting ourselves to exercise as play. 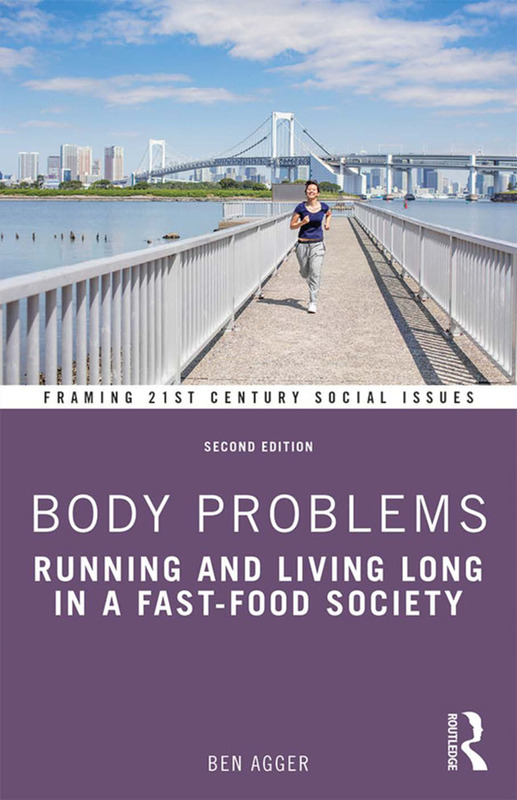 This second edition has been updated to include a new chapter on food capitalism and a concluding passage arguing Cartesian dualism can be resolved by exercising vegans in ways that would thwart this food capitalism and give people immense control over their bodies, health, and well-being. The book is ideal for courses in introductory sociology, social problems, work, sociology of sport and leisure, gender, and health and illness. Ben Agger was Professor of Sociology and Humanities and Director of the Center for Theory at the University of Texas at Arlington. Some of his most recent books included Texting Toward Utopia: Kids, Writing, and Resistance (2013) and Oversharing: Presentations of Self in the Internet Age (2012). For instructors teaching a wide range of courses in the social sciences, the Routledge Social Issues Collection now offers the best of both worlds: originally written short texts that provide "overviews" to important social issues as well as teachable excerpts from larger works previously published by Routledge and other presses.